Lemon bread is one of the most moist, soft breads that I have ever eaten. We have a family cook book and unfortunately my sweet aunt passed away last week. So I decided to try one of her recipes because at her funeral, they said that she enjoyed cooking for people. That was one of the ways that she showed love to others was by cooking for them. I know that we have a lot of great cooks in the family and so I know any of her recipes that I make are going to be amazing. I was so impressed with the lemon bread, that I must tell you that I could not stop at just one slice. Even my husband that is not a big lemon fan told me how soft, light and fluffy the bread was. And he was right. We also had a neighbor who just lost her husband and since we had two loaves of bread we took her the second loaf. She was having a very hard day because it was her anniversary. She is a sweet little lady and she said that she got married on St Patrick’s Day so that her husband would be able to remember their anniversary. I asked her if it worked and she said “most years he remembered”. So she was having a tough day and was very excited to receive the lemon bread. Who wouldn’t love a loaf of lemon bread, it is so bright and colorful. 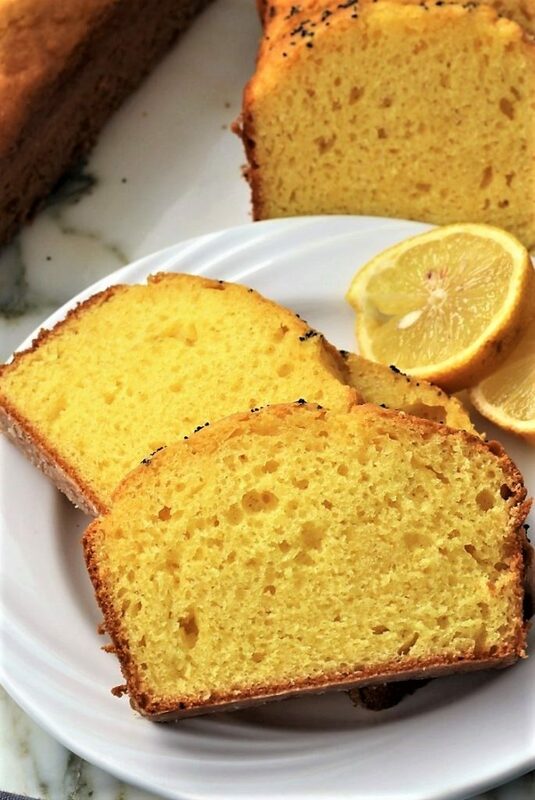 I love the yellow color, and I think that lemon bread would be great for Easter. 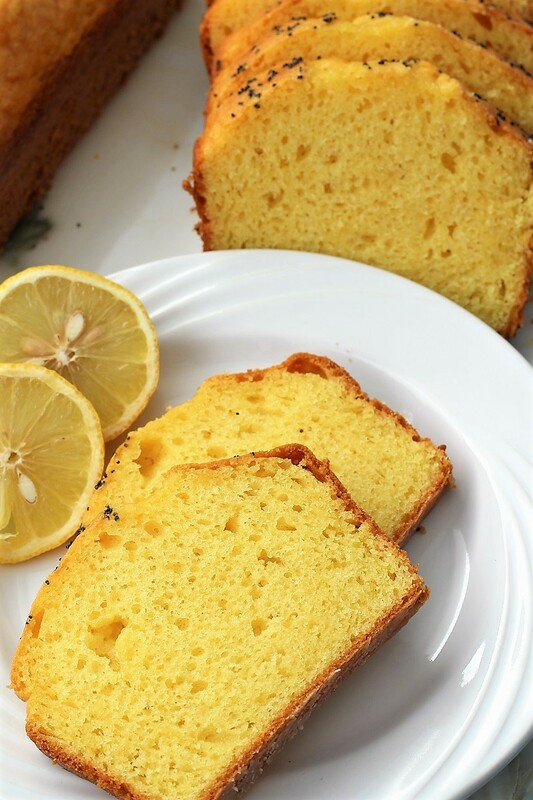 Easter is just around the corner, and if you are looking for an easy dessert to share, I think lemon bread may just be the thing that you are looking for. If you want it a little extra sweet, you could add some frosting, however, I thought it was just the right amount of sweet, and since the lemon bread is so soft, it just melts in your mouth. I think that it is perfect just the way it is. My aunt was an amazing woman, as are all of the women in my mom’s family. They are very talented and very hard workers. My aunt Neta was kind to everyone and a friend to all. She loved making food for others and she worked at the power company cooking for people. She also raised six boys and one girl. And all of her children have grown and married and have children of their own. My aunt was a fun lady and one thing that she taught her children to do, was drive. I did not get this gene from her. When my kids were driving, I didn’t even want to be in the car. However, she did live in the country and where I live, there are a lot of cars. She told them that as soon as they got their driver’s license that they needed to pull into the drive-in and get a milk shake and a burger. Then they needed to learn to drive the car using their knees. My aunt did not have time to waste. Then she said as soon as they were done with their milk shake and burger that they night want to clip their nails. Yikes! Now I know where my aunt learned to drive and it was probably from my mom. My mom would pass you on an icy road that the speed limit was 35. She would pass you if you were going 35 like you were standing still. I guess this knack of driving comes from having experience. I think that they all started driving at the age of 4 or 5. Part of the joys of needing help on the farm, you have to start your kids out early so that you can do other chores. My mom was the oldest of eleven children and my Aunt Neta was the youngest. We were very shocked and saddened at her passing, but she left behind a wonderful posterity. She has 29 grandchildren and 3 great grandchildren. My mom also left behind a wonderful posterity. She had 24 grandchildren, 39 great grandchildren, and 1 great great grandchild. As I thought about how much we miss all of our loved ones who have passed on, I also see all of the beautiful new little babies that are born and how much fun it is to have them in our lives. I know that things will never stay the same, but it it very hard to lose a loved one. We will always miss them, because we love them and they are a part of our lives. I think that it is important the we take a minute and appreciate all that those who have gone on before us have done to make the world a better place. If you have lost a loved, my heart goes out to you and I wish you the very best. May your days be filled with peace and love and may you know that your loved ones are very close and that they are watching over you. 1- Start by preparing your pans. 2- Place all of your ingredients on the counter so that you can get them quickly. 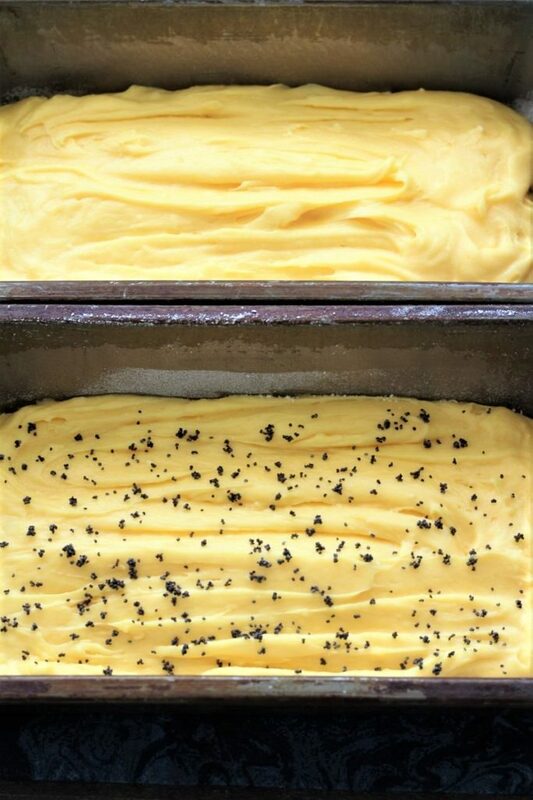 3- You may or may not want to add poppy seeds; they make the loaf look a little prettier. 4- Make sure that you scrape down the sides of the bowl after mixing about a minute. In a large mixing bowl, mix, the cake mix, pudding, oil, water and then the eggs. Mix well for about 2 minutes on medium. Grease and flour two medium size loaf pans. Divide the batter equally into the pans. 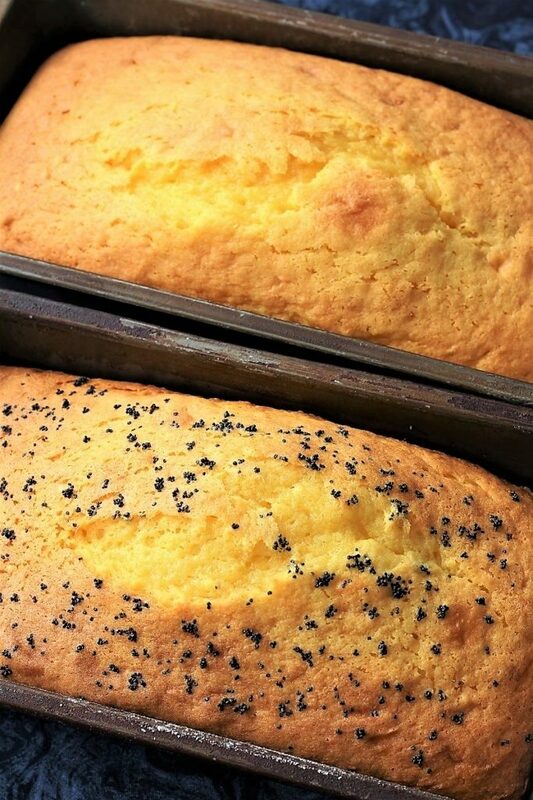 If you desire, you can sprinkle poppy seeds on top of each loaf. You are the best! Thank you for your love and sympathy. I was really glad that I tried it. I will be making it again and again.